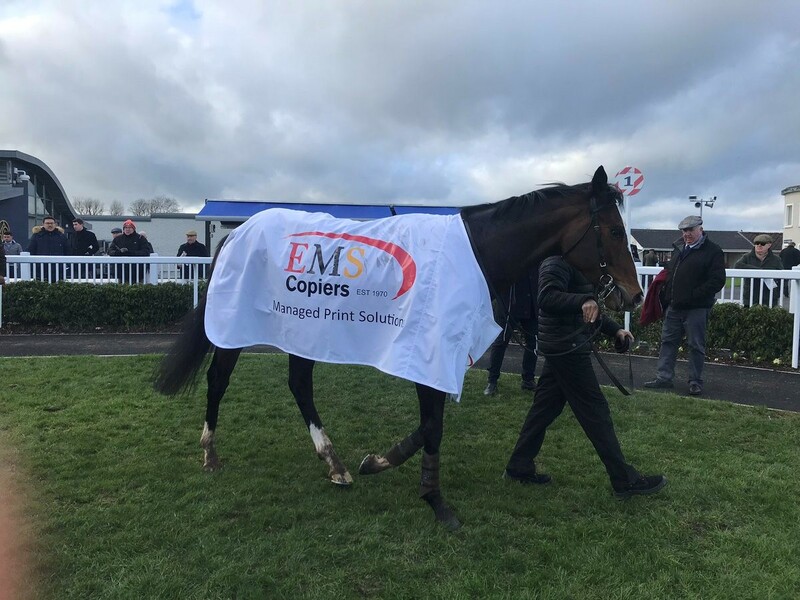 Once again we are looking forward to being a sponsor at the Punchestown Festival 2019. 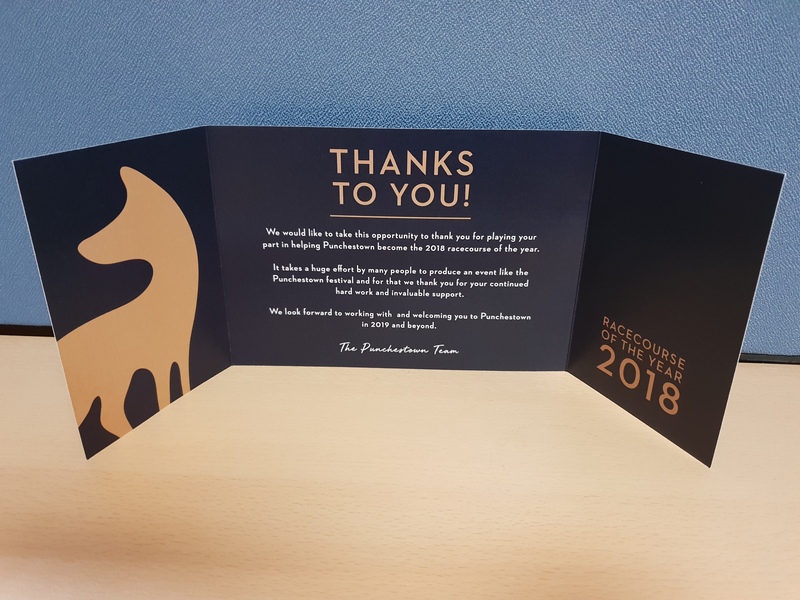 The team at EMS are getting their glad rags ready for this fabulous event and of course, it’s always a real pleasure working with the hard-working, innovative team at Punchestown. Whether it’s business or pleasure, from just €30pp you can enjoy all of the style and glamour as well as experience the fun and excitement of the races! 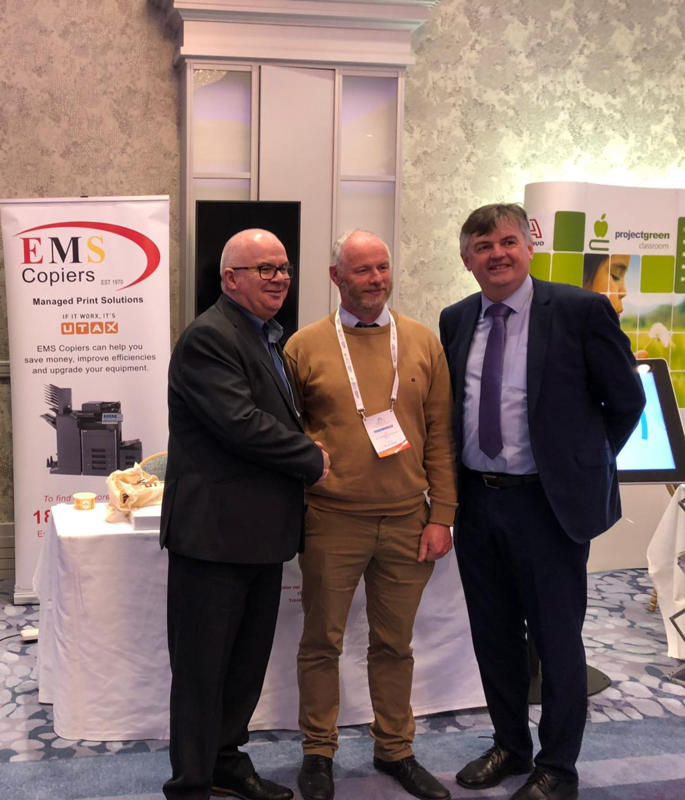 Congratulations to the prize winners from the team at EMS Copiers! 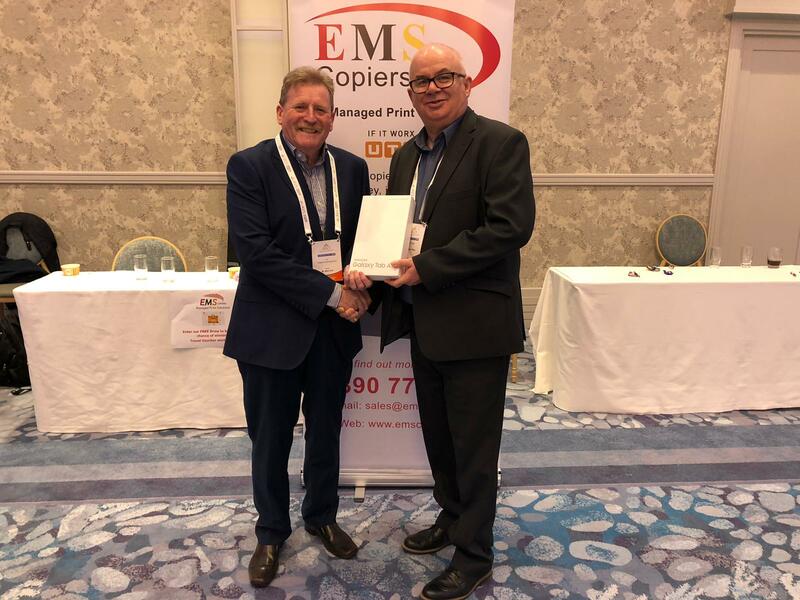 Pictured below l to r: Mick Duff, Chairperson of Tallaght Community School being presented with a Samsung Galaxy by John O’Brien, Sales Manager, EMS Copiers. Below right, John O’Brien and John Irwin, ACCS President presenting Jim Twohig, Board of Management, St. John the Baptist Community School with a €300 Travel Voucher. Delighted to be back at the fabulous Slieve Russell Hotel Golf and Country Club, Ballyconnell, Co. Cavan. 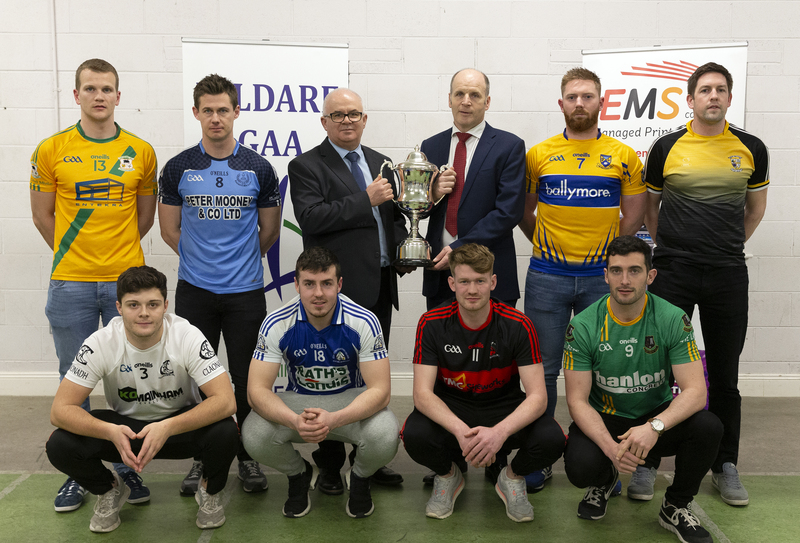 The Minister for Education and Skills, Mr Joe McHugh T.D. will be in attendance on Thursday the 28th March. ACCS President, Mr Paul Fiorentini will address delegates at 4.15 p.m. on Thursday, 28th March 2019. Drop by the EMS stand, meet the team and enter our free draw and be in with a chance of winning a Travel Voucher worth €300. Perfect for those spring weekends away! Our team of experts will be on hand to answer any questions about our tailored Managed Print Solution for schools and colleges. 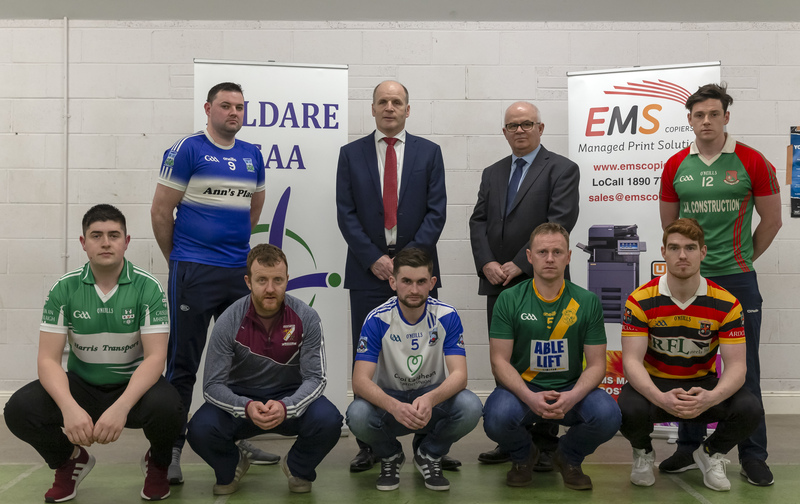 Pictured at the recent launch of EMS Copiers sponsorship of the Kildare GAA Senior Football League. 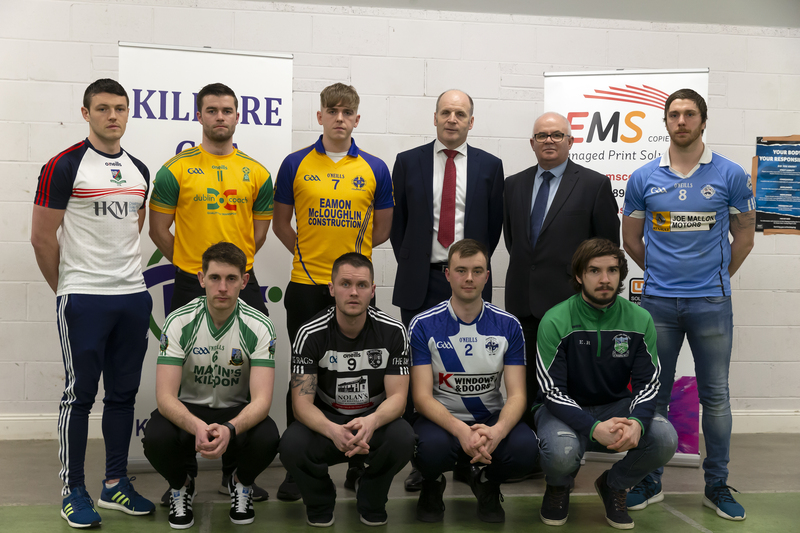 Pictured below Divisions 1 – 4 with John O’Brien, EMS Copiers and Ger Donnelly, Chairperson, Kildare GAA County Board. Wishing all of our staff, customers and friends a fabulous St. Patrick’s Day weekend! The office is closed on Monday 18th March, business as usual on Tuesday 19th March. More and more of us realise that while we try to do our bit to “go greener” we need to replicate our habits in the workplace. 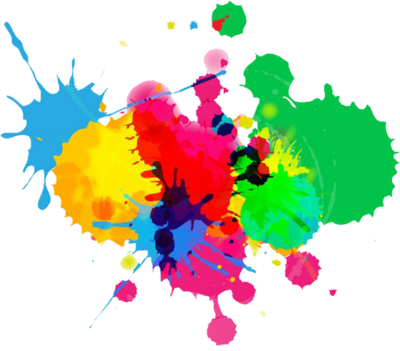 Busy offices all around the country will be familiar with the nonstop use of toner that your office photocopier or printer use every day and the potential impact that this could be having on the environment. The protection of our environment is a very important part of our company policy. We face the challenge of harmonizing this responsibility with the reliability of our products whilst ensuring we keep your costs down! 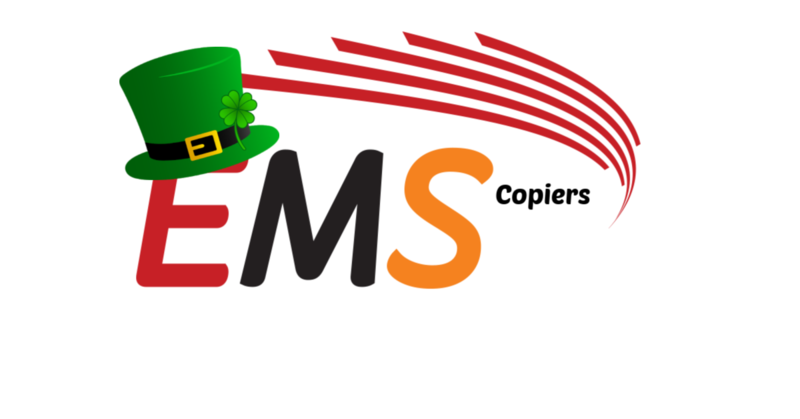 What makes EMS office printers and photocopiers environmentally friendly? They do not use lead in any products due to strict conformity with the European Restrictions of Hazardous Substances Directive. Our toner meets the different requirements of our systems. UTAX original toner is neither toxic nor carcinogenic. This is confirmed by the AMES test. The test results are stated in the security data sheets. Some of our copiers have a sealed self-contained toner system that eliminates disagreeable physical contact with the toner. These advanced copiers leave no toner residues at all. 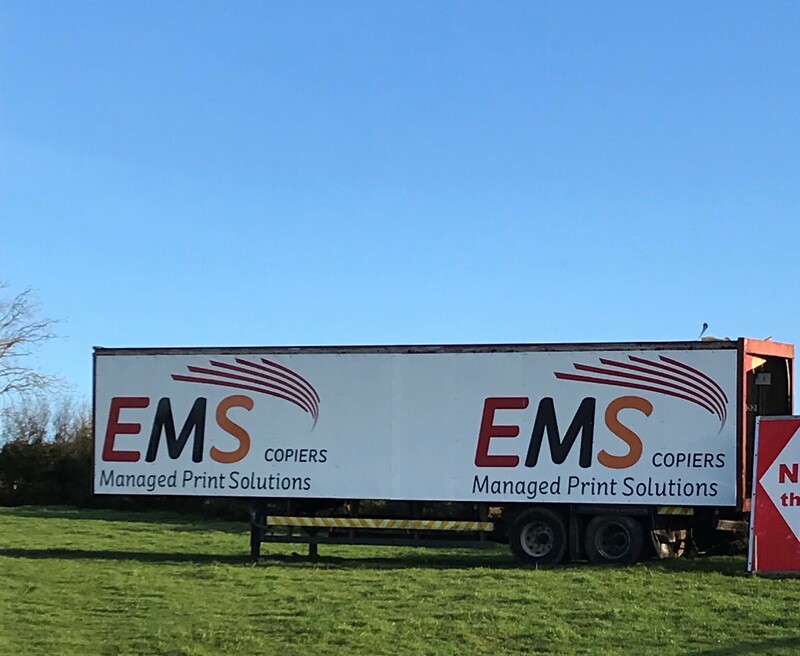 “EMS Copiers is committed to meeting the requirements of the European Union (Waste Electrical and Electronic Equipment) Regulations 2014. 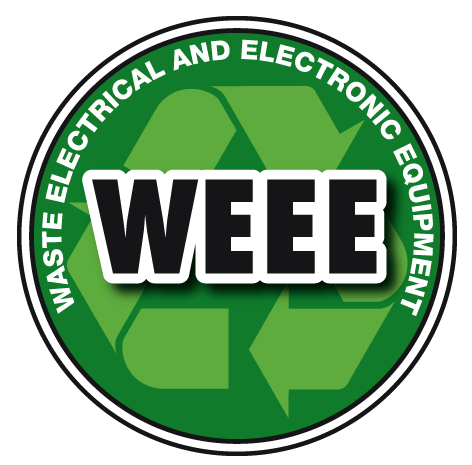 These Regulations require producers of electrical and electronic equipment to finance the takeback, for reuse or recycling, of WEEE resulting from products that we placed on the Irish market. In line with that commitment, EMS Copiers will take back WEEE from you. The energy consumption of electrical appliances is one important factor concerning their ecological efficiency. During the last years, considerable progress was made regarding the minimization of the energy consumption of copiers, fax machines and printers. This is vital for the protection of our natural resources. In 1992 the US Office for Environmental Protection started the “Energy Star” programme. In 2001 this programme was officially introduced in the European Union. It covers standards regarding energy consumption of systems in the so-called standby mode. Since July 2009 revised and more stringent requirements apply. 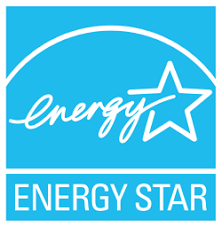 The systems which fulfil these standards are allowed to bear the “Energy Star” mark. There are also strict legal limiting values concerning emissions of systems. These values are fixed and checked in special measurements. Some results of our products concerning ozone, dust and styrol are even lower than the legal values. The results are stated in our environmental data sheets. or “sleep” mode which eliminates noise almost completely. The noise level during operation is, like the other emission values, lower than prescribed by law. 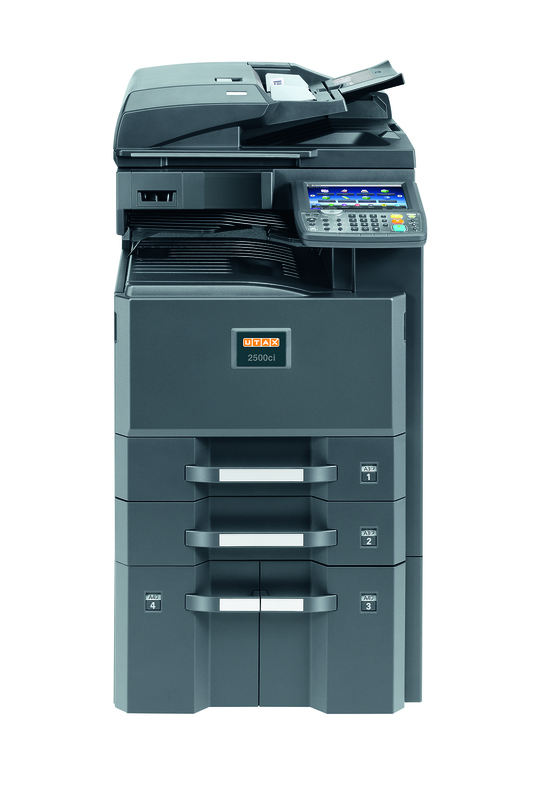 THE 3060i, 3560i AND 2500ci – A3 COLOUR MULTI FUNCTIONAL SYSTEMS DELIVER HIGH PERFORMANCE, RELIABILITY AND FLEXIBILITY TO YOUR ORGANISATION. Many organisations are under the misconception that an A3 multifunction printer system is outside of their budget. 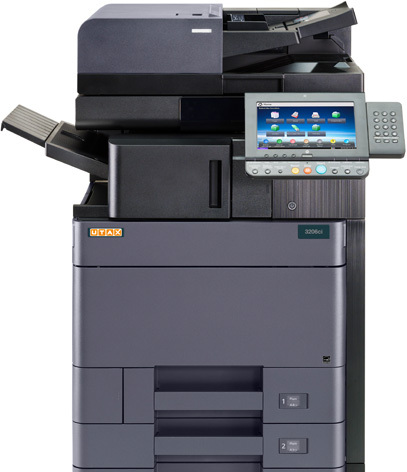 However, you can reduce costs as an A3 multi-function printer will allow you to fax, scan, email, copy and print all from the one machine – ideal for organisations with a demand for quick turn around for documents. Installing an A3 multifunction printer will allow you to manage your printing in house, giving you more control over your costs and avoiding third-party deadlines. This control will allow you to manage projects more effectively and give you the added flexibility of being able to make last minute changes. Speed up the scanning process – scan colour and b/w templates with the dual scan original feeder with a total capacity of 175 pages. Save time and money: The 2500ci automatically recognised colour and black and white templates during copying and processes them appropriately. Even recognising blank pages so no more tedious manual collating! Mobile Printing: is supported so that you can scan and copy directly from your smartphone or tablet whilst on the move. ‘Send to me’ function: sends important documents directly to your email address via the home screen. Perfect your workflows: Day-to-day experiences have shown which functions are most important for efficiently managing complex recurring tasks. Tap into the potential of colour and b/w multifunctional systems while increasing the quality of your deliverables. You should not have to settle for less! Increase your productivity: meet your deadlines: You will soon have the first page in your hand thanks to short warm-up times and a rapid first copy. High-speed outputs of up to 35 pages per minute in b/w (3560i), 25 pages per minute in colour (2500ci) and incredibly high duplex productivity ensure your documents are ready in the blink of an eye – with no time pressure. Simplify organisation: Define up to 50 dividers per print job, sort copies and prints into separate output trays so that your documents do not get mixed up. Improve your cost controlling: Keep document-related costs transparent: The costs for printouts and copies can be assigned to up to Protect confidential information: The ‘Private Printing’ function prevents unauthorised access to your documents. Protect confidential information: The ‘Private Printing’ function prevents unauthorised access to your documents. Streamline document management: Everything is easily accessible in your individual document mailbox so that processing print data for recurring jobs is no longer necessary. the Home screen to meet your requirements. The ‘Home’ button brings you back to where you started from. 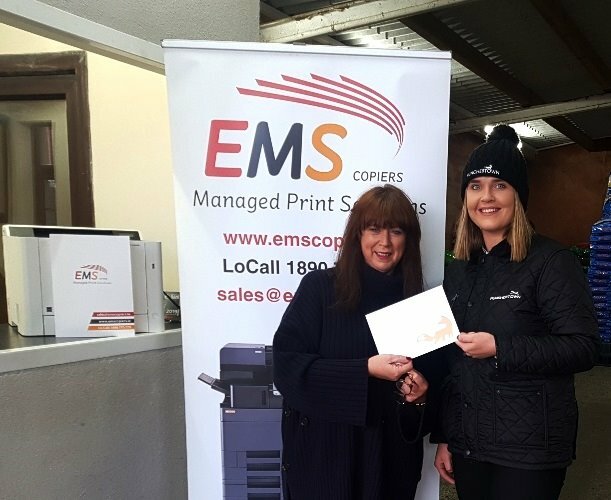 Well done to Trisha Flood, Floods Horsefeeds, Newbridge, Co Kildare on winning one of our fab desktop printers. 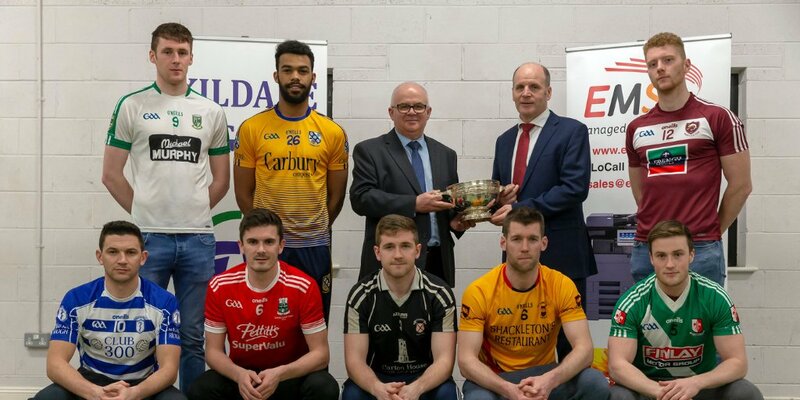 Presented by Eamonn Kelly, EMS Copiers. Also pictured Leona Hughes, Punchestown Racecourse. Trisha was one of many #PTown19 eticket purchasers before 31st December 2018 and entered into a draw! Many thanks to Leona and all at Punchestown for organising the competition. 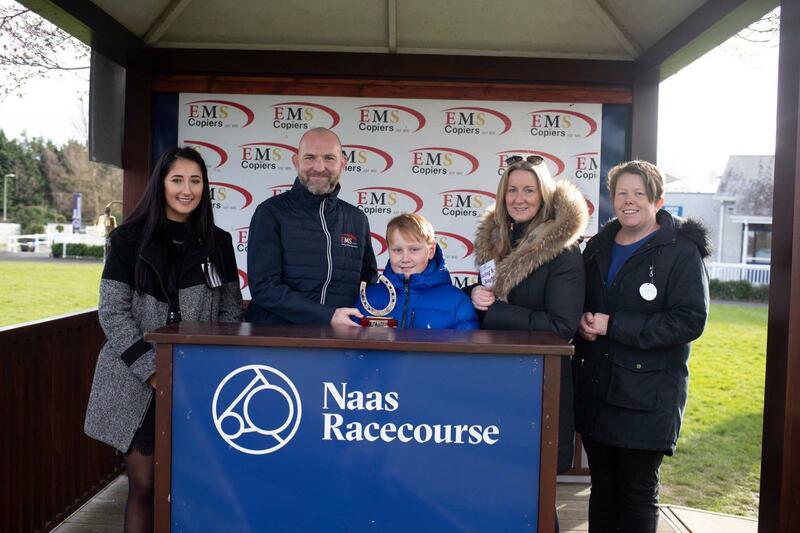 A fab day out at Naas Racecourse recently for the Kill GAA Club Fundraiser. 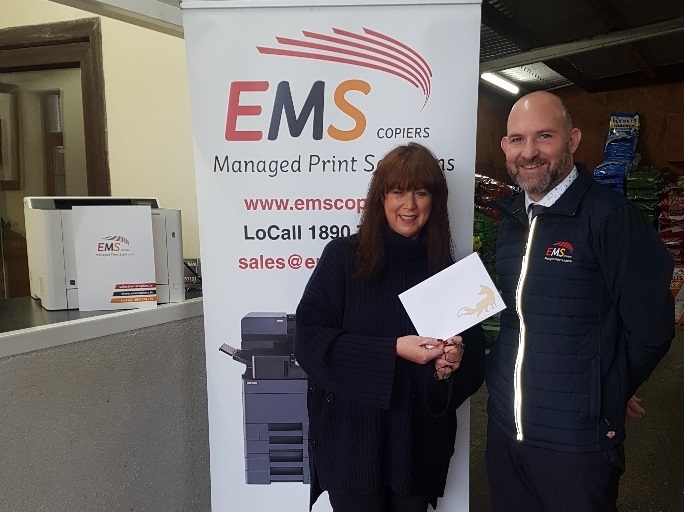 EMS Copiers was delighted to get on board as a sponsor and support the dedicated team of volunteers who give up their time to be able to train Academy, Juveniles and Adults the skills of Football, Hurling and Camogie at Kill GAA Club. 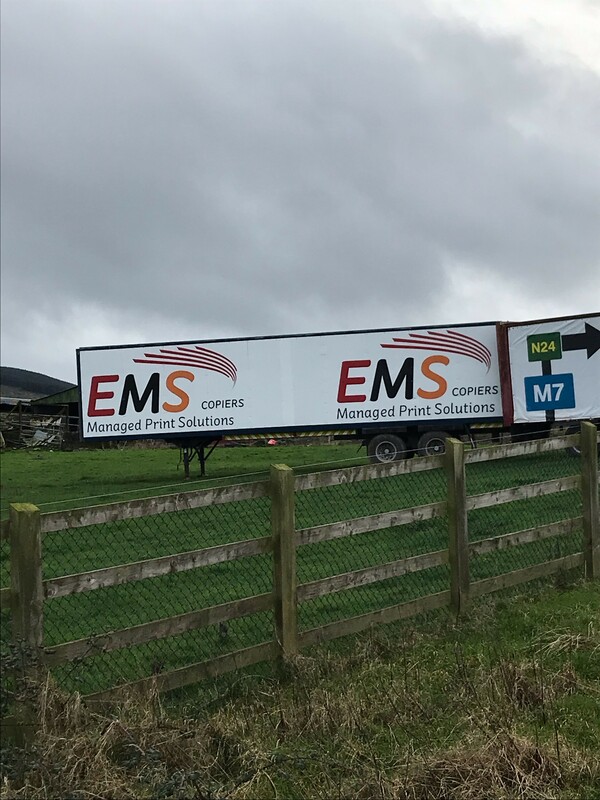 Our new signs on the M7 look fantastic. Many thanks to Sean O’Meara Painting & Signage in Roscrea, Co Tipperary who did a great job. A nice “Thank you” from the wonderful team at Punchestown racecourse. We are already looking forward to being part of this year’s festival, Tuesday 30th April – Saturday 4th May.